For the 18th year, the PVC will host its annual senior awards banquet. Now called the Gary Walters ’67 Princeton Varsity Club Awards Banquet, this year’s event will be held on Thursday, May 28th, 2015. 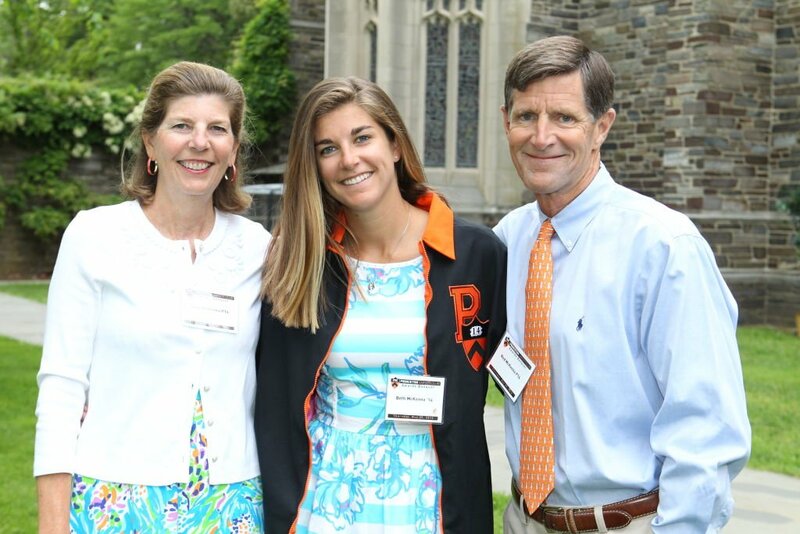 The evening will help celebrate the athletic, academic, and civic accomplishments of not only our exceptional senior student-athletes but also distinguished alumni and Friends of Princeton Athletics. – To see the list of awards presented at the banquet, click here. – To check out photos from last year’s event, click here. To purchase your sponsorship, click here. The Gary Walters ’67 PVC Awards Banquet is the year-end, capstone event of the Princeton Varsity Club and celebrates the accomplishments of individual members of the Princeton Athletics community, including senior student-athletes, alumni, friends and staff, as well as the Class of 2015 as a whole.